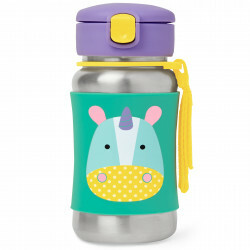 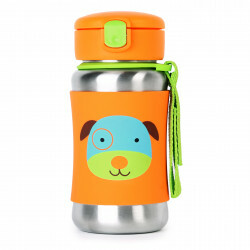 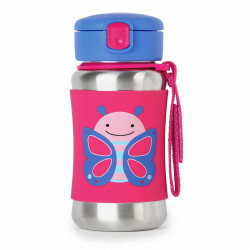 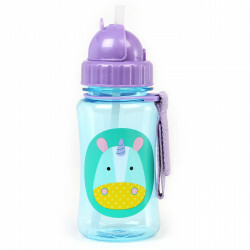 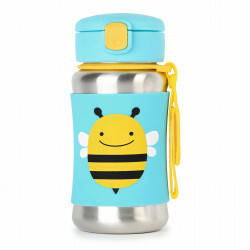 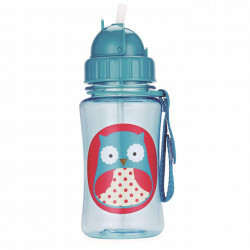 Our kids stainless steel water bottle has a no-slip silicone sleeve to protect little hands from cold surfaces. 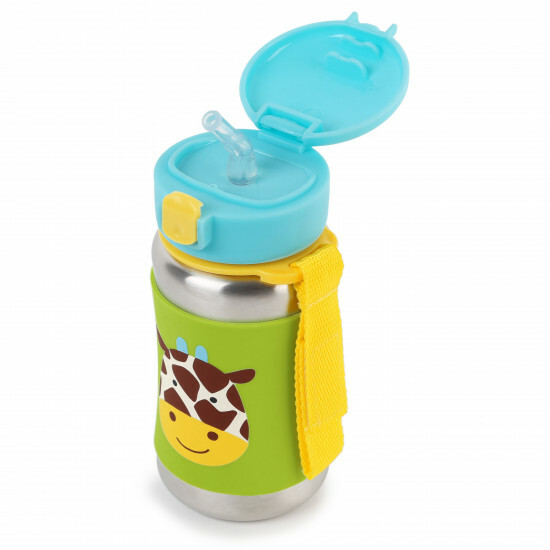 Featuring our signature Skip Hop Z..
A major milestone for toddler is when she is ready to move on from sippy cups. 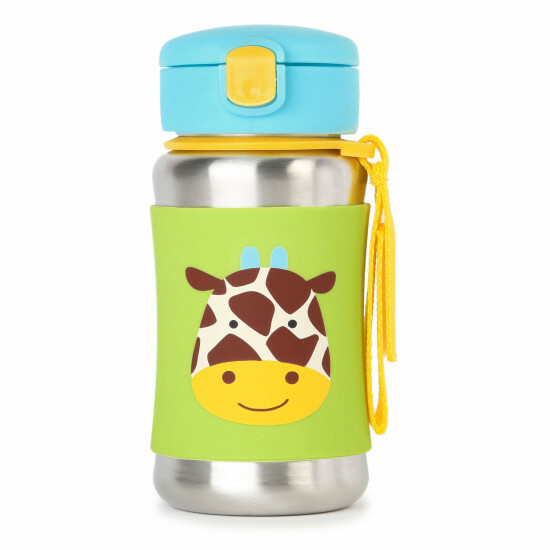 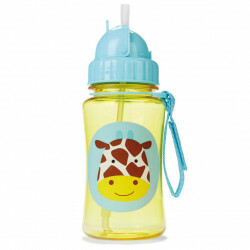 The Zoo Straw Bottle helps ease this transition by giving little on.. 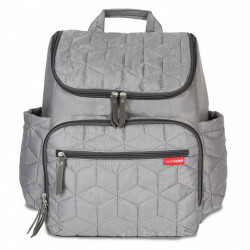 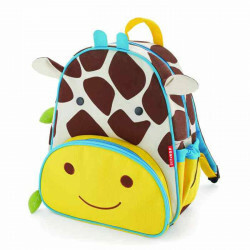 Whether they're hopping through puddles or bouncing to the bus stop, your toddler will love venturing out into the rain carrying their very own um..
Our lightweight, quilted backpack offers hands-free convenience and special packing cubes for baby's essentials. 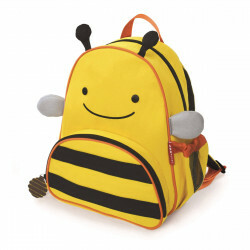 The spacious interior has room to.. 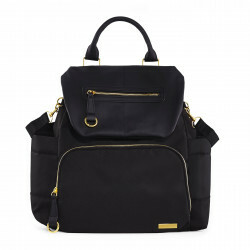 Combining effortless city style with hands-free convenience, our designer Chelsea Diaper Backpack is a chic choice for moms on the run. Multiple c..